Linus Pauling received his Nobel Prize one year later, in 1963. Linus Pauling was born in Portland, Oregon, in the United States. His family came from a line of Prussian farmers, and his father worked as a pharmaceuticals salesman, among other things. 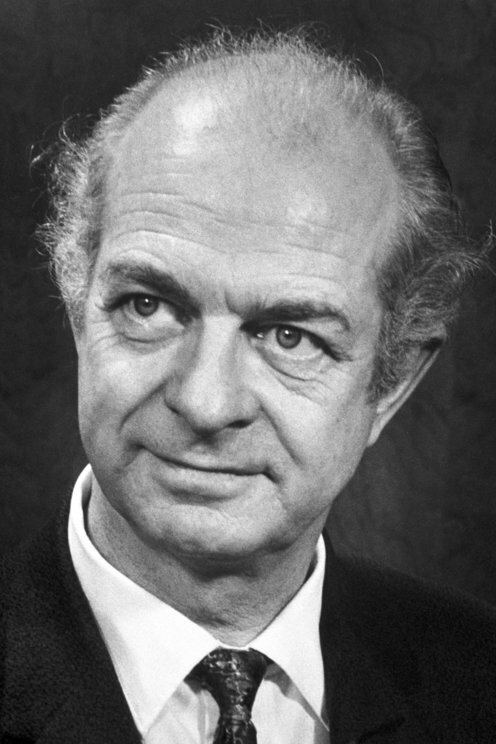 After first studying at Oregon State University in Corvallis, Oregon, Linus Pauling earned his PhD from the California Institute of Technology in Pasadena, with which he maintained ties for the rest of his career. In the 1950s, Linus Pauling's involvement in the anti-nuclear movement led to his being labeled a suspected communist, which resulted in his passport being revoked at times. Linus and Ava Helen Pauling had four children together. 1954 Prize: The development of quantum mechanics during the 1920s had a great impact not only on the field of physics, but also on chemistry. During the 1930s Linus Pauling was among the pioneers who used quantum mechanics to understand and describe chemical bonding - that is, the way atoms join together to form molecules. Linus Pauling worked in a broad range of areas within chemistry. For example, he worked on the structures of biologically important chemical compounds. In 1951 he published the structure of the alpha helix, which is an important basic component of many proteins. 1962 Prize: The atom bombs dropped on Hiroshima and Nagasaki were a turning point in Linus Pauling's life. Together with other scientists he spoke and wrote against the nuclear arms race, and he was a driving force in the Pugwash movement. It sought to reduce the role of nuclear arms in international politics and was awarded the Peace Prize in 1995. In 1959, Linus Pauling drafted the famous "Hiroshima Appeal", the concluding document issued after the Fifth World Conference against Atomic and Hydrogen Bombs. 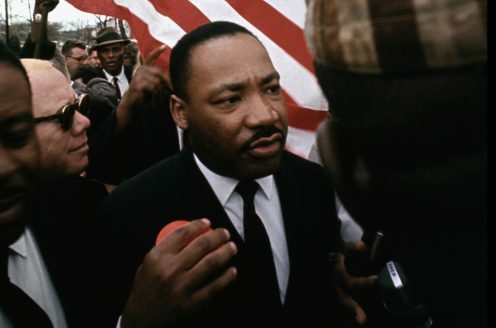 He was one of the prime movers who urged the nuclear powers the USA, the Soviet Union and Great Britain to conclude a nuclear test ban treaty, which entered into force on 10 October 1963. On the same day, the Norwegian Nobel Committee announced that Linus Pauling had been awarded the Peace Prize that had been held over from 1962. One person, Linus Pauling, has been awarded two undivided Nobel Prizes. In 1954 he was awarded the Nobel Prize in Chemistry. Eight years later he was awarded the Nobel Peace Prize for his opposition to weapons of mass destruction.